Special Olympics Name Tags and Badges. 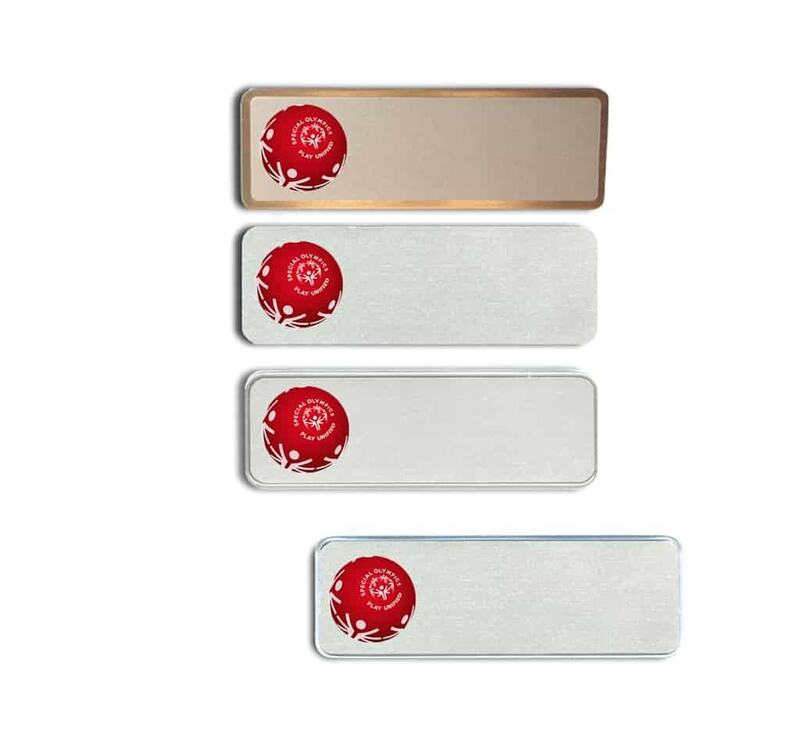 Manufactured by Name-badges.com Inc.., Serving companies since 1993. Many Name Tag holders to select from.